Image Tube Summary: A Standard Generation 2 image tube is an enormous step up from a Gen 1+. It's like a motorcycle being compared to a bicycle - they both have two wheels and that's about it! First off there is no Gen 1 image distortion so your field of view is increased by 35 to 40 percent. Secondly the tube life is typically 3 times longer with the Gen 2. Third, although Infrared Illuminators are usually very helpful this Gen 2 device does not need Infrared Illumination to work thus allowing a user to operate passively or undetected by other night vision as well as animals. This is the level where real night vision begins. The D-221 (Generation 2+) high performance, modular, hand-held night vision goggle uses dual image intensifier tubes to provide crisp, clear images in the darkest conditions. This versatile night vision goggle includes the advanced features of automatic brightness and gain control. Each image tube operates independently allowing for superior depth perception as compared to single image tube devices. This dual tube (steroscopic) design also emulates a more natural vision due to the fact that each eye sees its' own slightly different image, just like natural unaided vision. This unique patented design eliminates any need for interpupillary adjustment and reduces the size and weight of the unit. An integrated near IR illuminator enhances the ability to operate the goggle in confined dark spaces. The D-225G Goggle with 1x objectives and 40' field of view attaches quickly to an ambidextrous headgear assembly for hands-free operation. 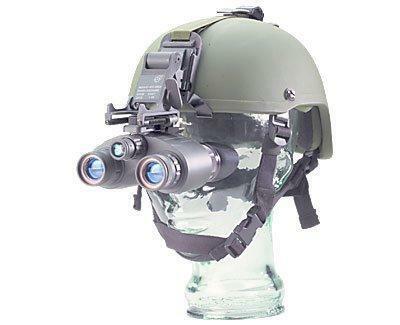 With replaced front objectives, the goggle converts easily into the powerful D-225B 3.6x night vision Binocular. 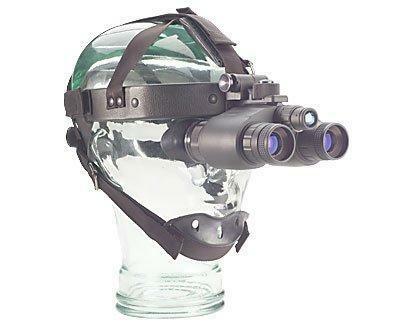 The D-225 is the most versatile dual tube (stereoscopic) night vision goggle/ binocular available on the market. 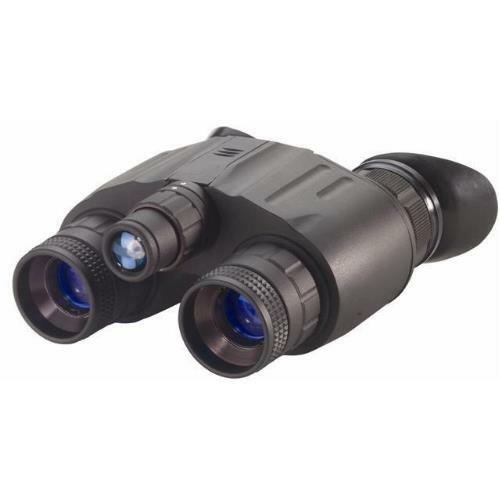 These powerful units are an excellent choice for your night vision needs.